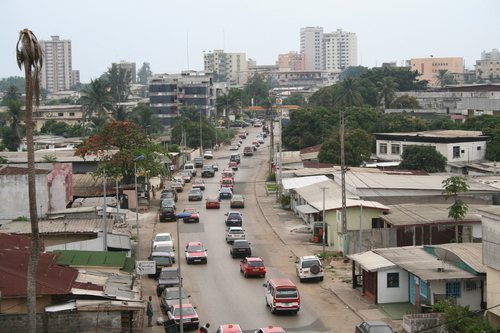 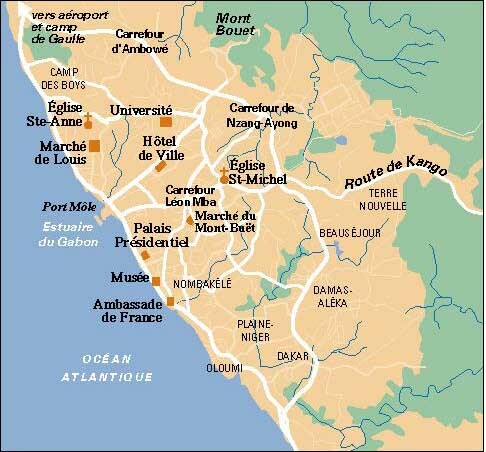 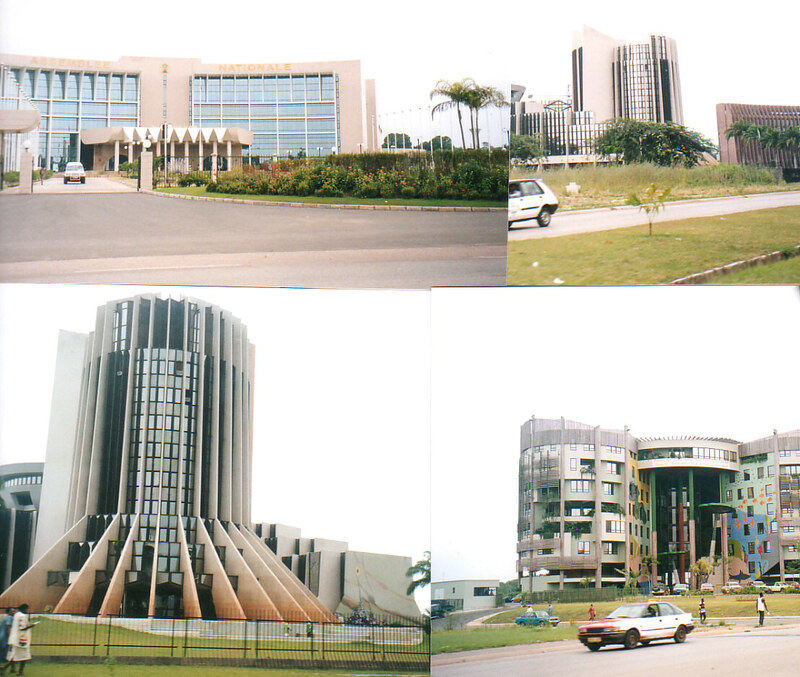 Libreville is city of Gabon (Province de l' Estuaire). 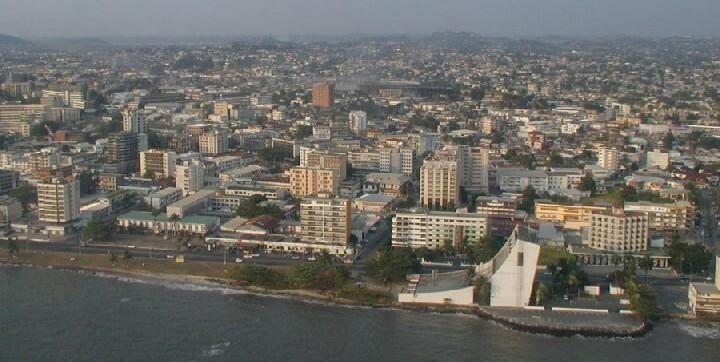 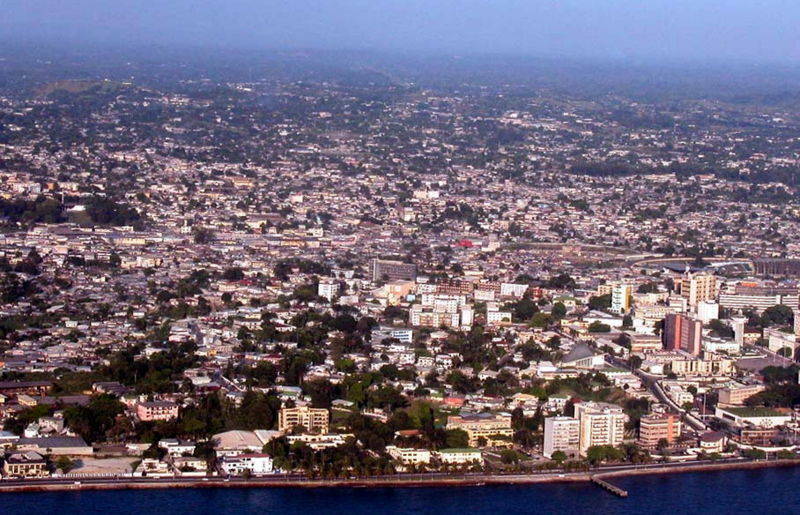 The population of Libreville: 578,156 people. 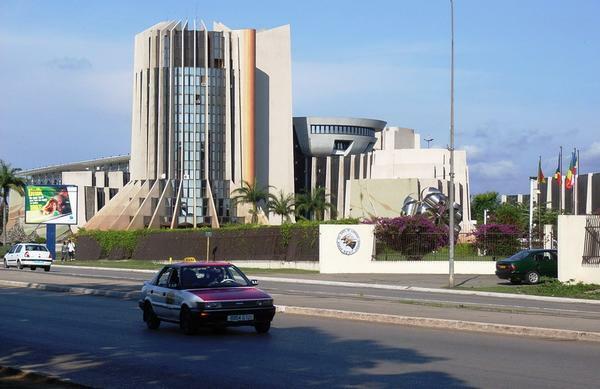 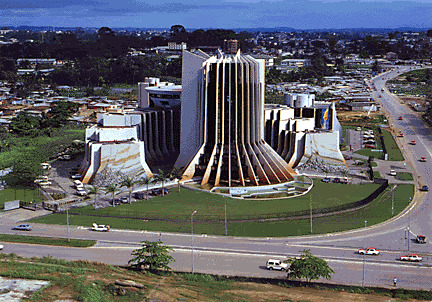 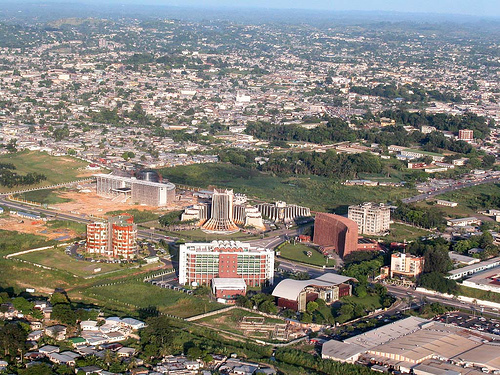 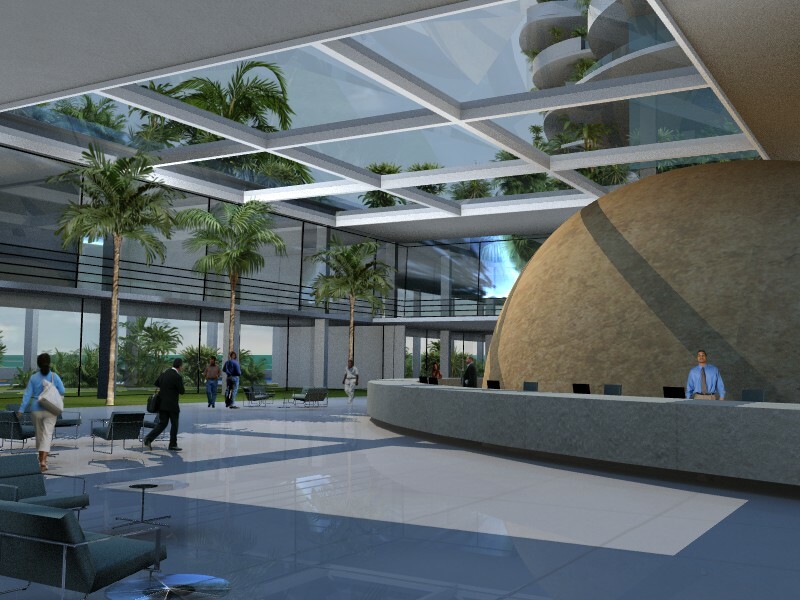 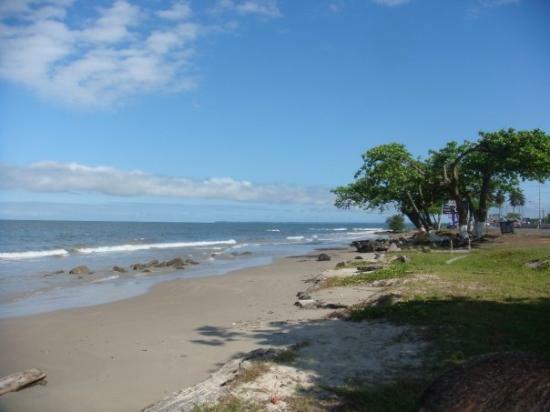 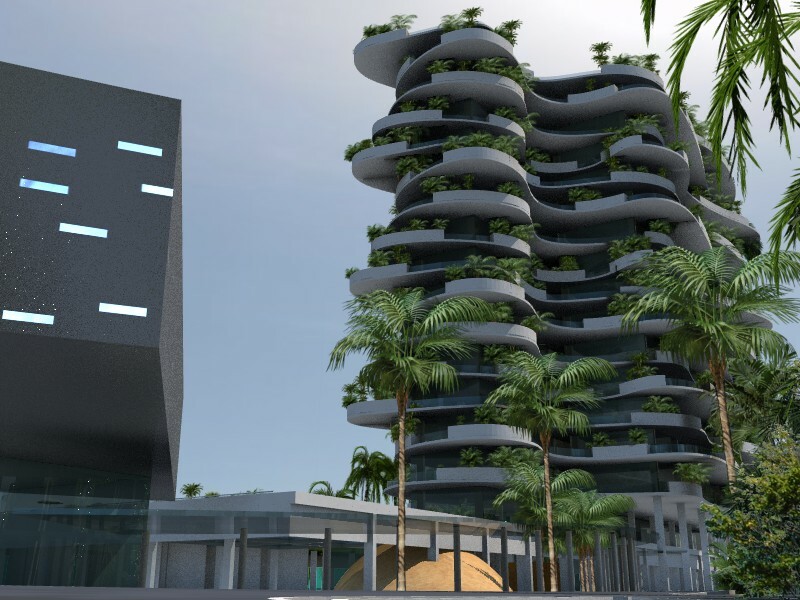 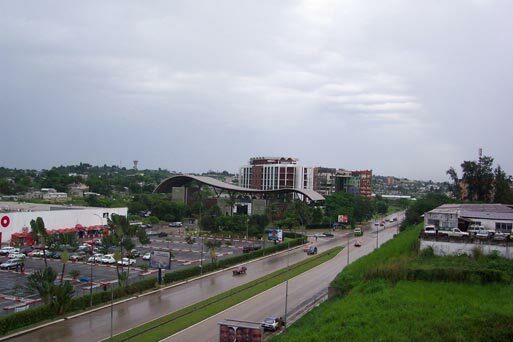 Geographic coordinates of Libreville: 0.38333 x 9.45.